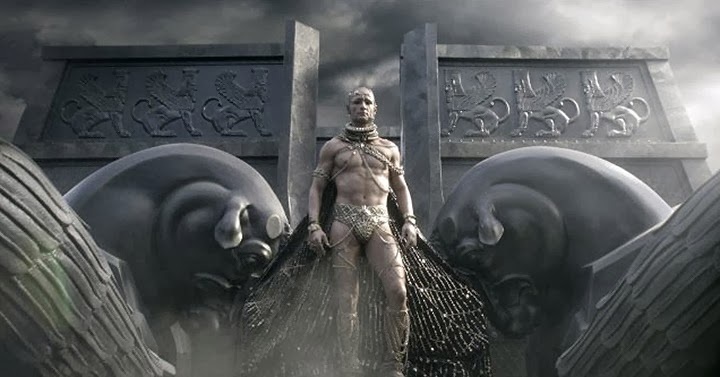 Rodrigo reprises his role he made famous 8 years ago in 300 (2006). The release date is this upcoming Friday. Now this is the third PEPLUM film released this year and if it bombs badly at the box office it'll surely signal the end of the genre. It might open at no 1 but we'll have to wait and see the b.o. results. You would think that the Spartans might have a method already agreed upon that would take care of replacing their king whenever he died in office. I don't believe there was a ruling family per say. In this film, Mrs King takes over until her son grows up, I guess. All the slaves were happy in the first film. I expect they will be in the second one as well.